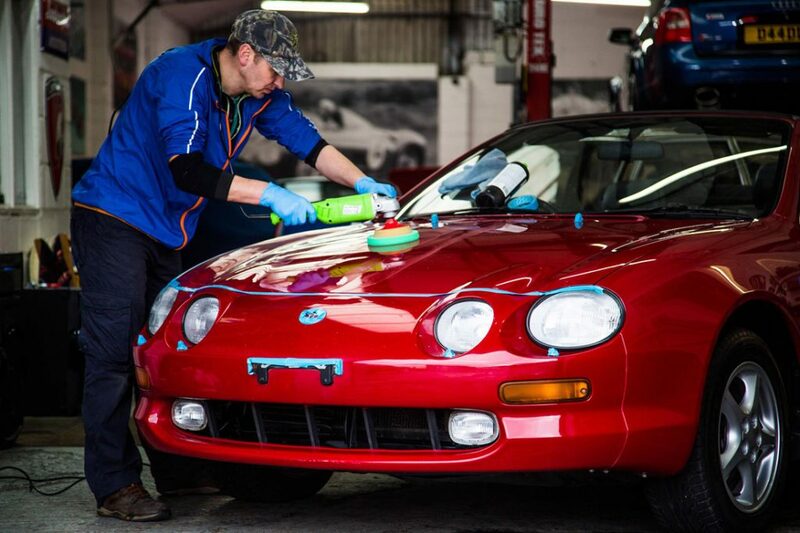 Landbeasts Service Centre is your local, reliable and professional vehicle repair and service centre in Hainult, Essex. With a wealth of experience in providing dependable vehicle servicing and repairs. 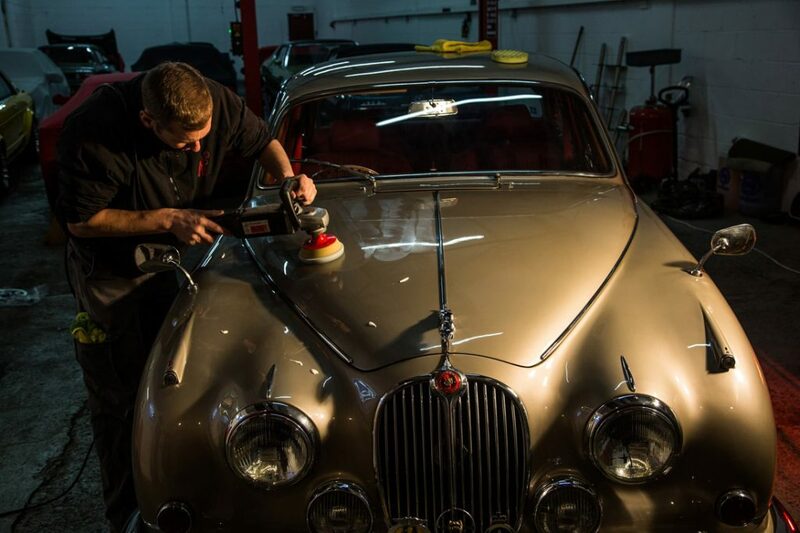 You can rely on our mechanics to supply you with an expert service. Our mechanics have accumulated a great deal of experience in the trade and are accredited by bla bla bla. With a meticulous attention to detail and extensive practical experience, we will service and repair all makes and models of cars. Making sure that your car’s oil gets changed regularly is key to keeping a car’s engine running healthily for as long as possible. Your safety should never be compromised, so it’s essential that the brakes on your vehicle are checked regularly to ensure they are in optimum condition at all times. Book your Full Brake Inspection for peace of mind. When working properly, air conditioning helps to filter out pollen, pollutants and any airborne bacteria, greatly improving the quality of air inside your vehicle. We supply and fit car clutches to suit all makes and models of cars. Our car clutches are favourably priced and can be fitted at our centre. If you are experiencing any problems or have any concerns with your battery, our fully trained battery specialists will be happy to carry out a comprehensive inspection – completely free of charge! Wheel misalignment will affect the handling and safety of your vehicle and also lead to uneven tyre wear.